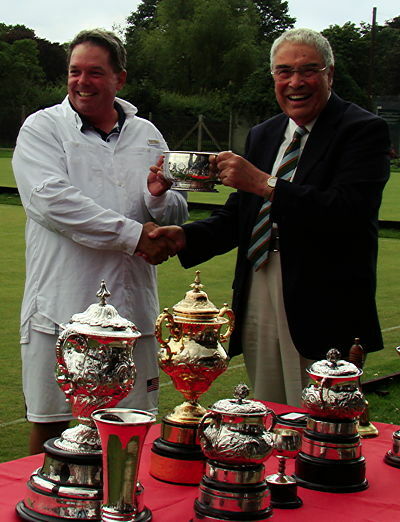 Danny Huneycutt (Lexington, NC) became the third American to win the Singles Plate at the British Open Championships. The consolation event is taken seriously by top players and reliably draws a strong field. Huneycutt had advanced to the second round of the main knockout, before losing to perennial favorite Robert Fulford. In the Plate he won six straight games, with five triple peels. In all for the tournament he won 15 of 20 singles games, with 11 triples.